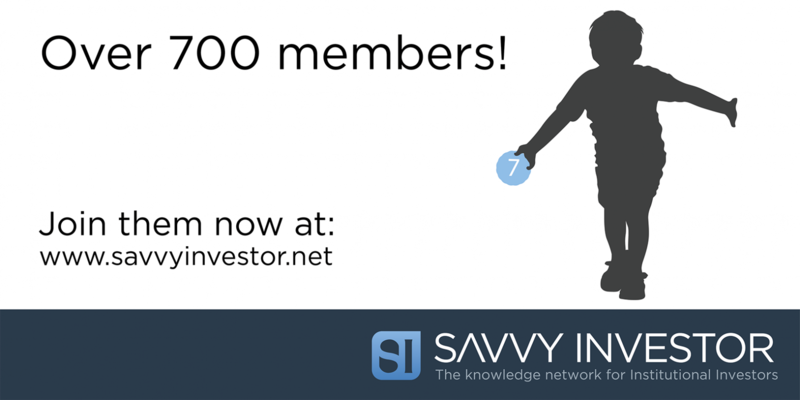 Media and Communications Analyst at Savvy Investor, the Professional Network for Institutional Investors. My role at Savvy Investor is complex and varied, but I’ll try to summarise! 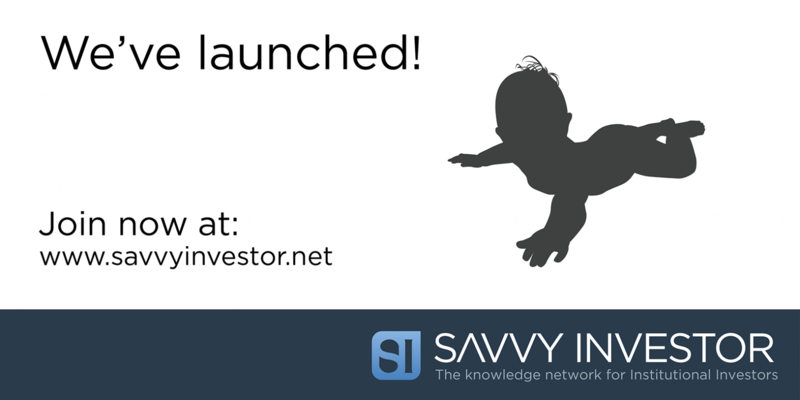 Working with external site designers, I help to oversee the design of Savvy Investor, the Professional Network for Institutional Investors, specifying new features, producing marketing materials and providing customer support. Working for Savvy Investor allows me to develop my creative skills through producing written and visual communications for distribution via email marketing, social media and the site itself. 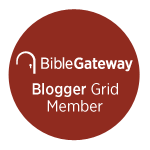 This has enabled me to create content optimised for SEO, and to improve my writing skills. Through creating, scheduling and managing email campaigns to large distribution lists, my administration and organisational skills have grown, as well as my analytical skills from reviewing campaign results in order to inform future sendings. In addition to the above I have direct involvement with establishing media partnerships and developing the business through this and other marketing efforts. SavvyPro Networks Ltd., building professional social media platforms, or “knowledge networks”, across a range of global industries. Drupal CMS, Openfield Contact CRM/ESP by Dialog Insight, Photoshop CC, Illustrator CC, Redmine Project Management, Hootsuite, Amazon Web Services (AWS), Ahrefs.